Bring on the Bad Guys! TSR, Inc. Here we have another group of characters on the rampage! I couldn’t get enough of these. 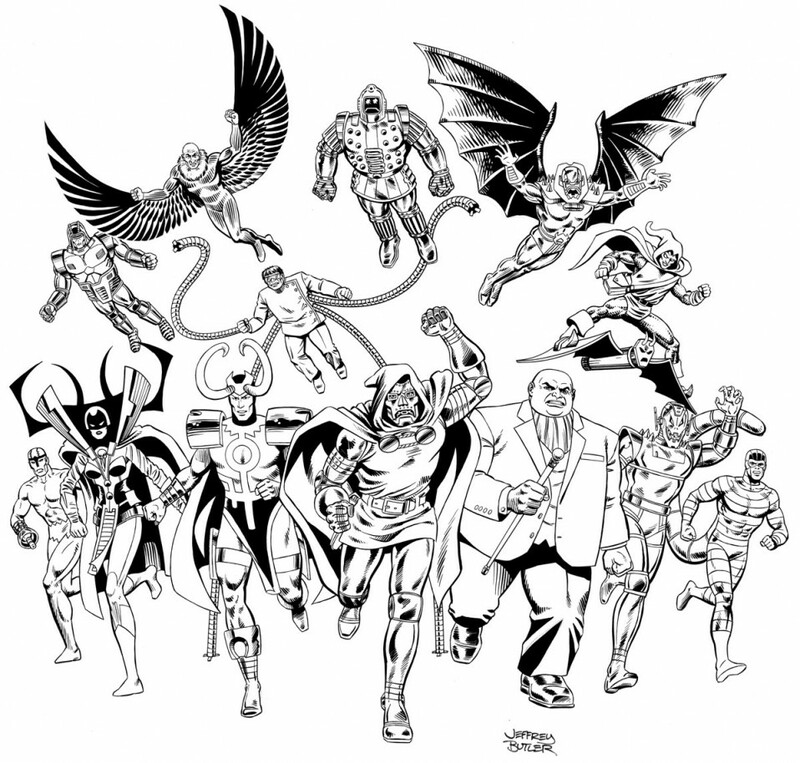 This art ended up as the cover to the Judge’s Book in the second edition of the Marvel RPG.